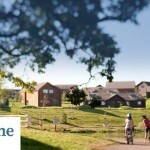 Take the family to Wales and book a Celtic Manor Hunter Lodge with this great holiday deal. 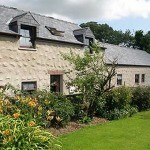 Save up to 10% off your break with this great summer offer. 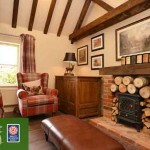 With breaks from just £862 per lodge! 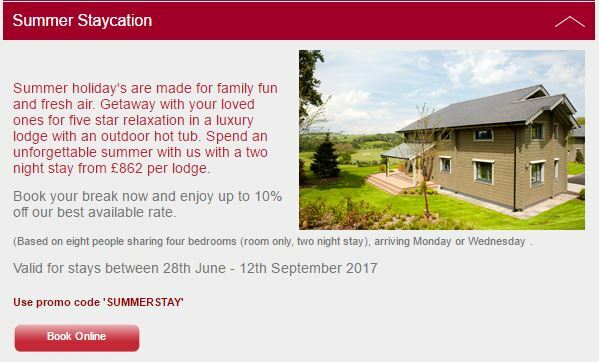 To book this special Celtic Manor deal simply click on the link below and choose the Summer staycation option on their lodge breaks and holiday page. 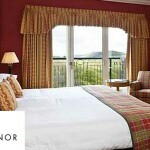 Luxury self-catering holiday lodges at one of the UK’s finest five star resorts The Celtic Manor. 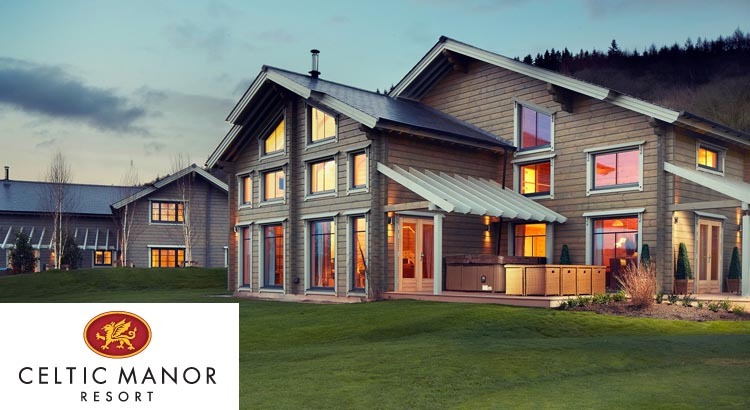 Nestled in the peaceful tranquility of the beautiful Usk Valley with breathtaking views over The Twenty Ten golf course, experience all the luxuries of a world-class family resort combined with the exclusivity of your very own luxury self-catering lodge. Chill out in the Kooky Kestrel, pamper and luxuriate in the Plucky Pheasant, or live it up in the Swanky Swallow – their lodges provide the perfect setting for families and friends looking to get away for a weekend break, midweek retreat or week-long UK holiday and they also offer some great family discounts and deals. What’s included in your Hunter Lodges break? So book early to claim this great deal at the Celtic Manor Resort and experience all the luxuries and service of a world-class resort combined with the exclusivity of your very own luxury self-catering lodge.